NEW PRICE MAKES THIS THE BEST DEAL ON THE BLOCK! 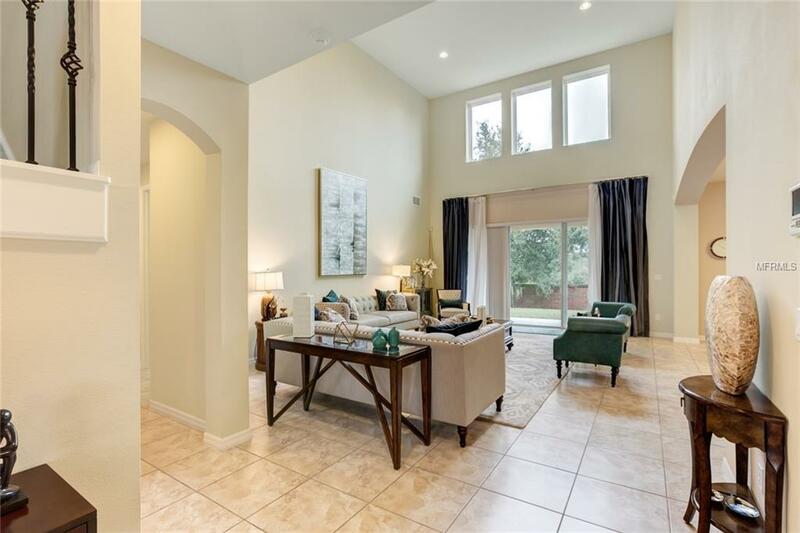 This one will check ALL your boxes...Taylor Morrison built "Abbott" floor plan, first floor master suite, abundant storage, high ceilings and modern conveniences all featured in this 4300 square foot home! 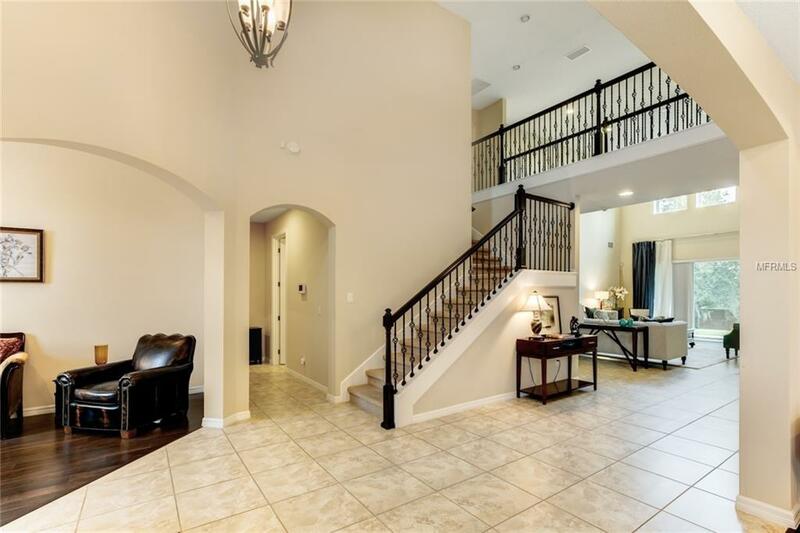 Soaring ceilings and floods of natural light welcome you to open floor plan living, perfect for entertaining. 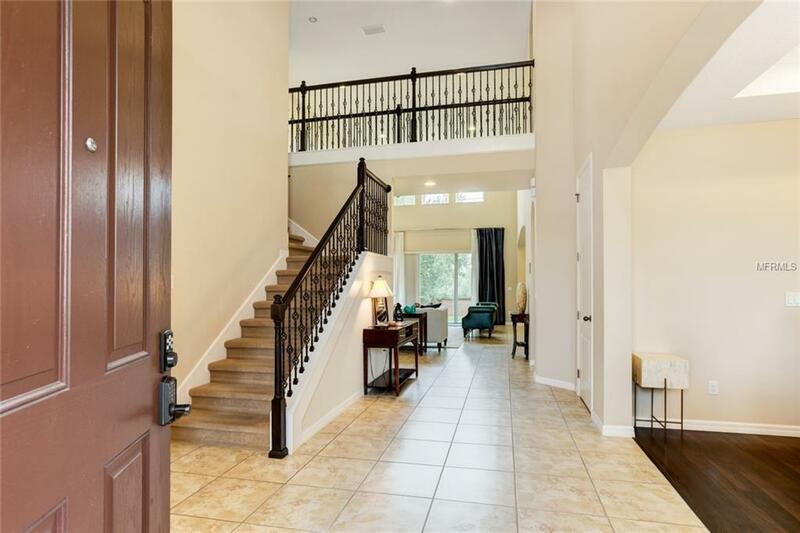 A large kitchen with stainless appliances, including natural gas range, solid wood espresso cabinets and an abundance of granite counter top space opens to an enormous breakfast area and family room, with a wall of glass sliders to the private patio and yard. The first-floor master retreat features two walk-in closets, double vanities and oversized walk-in shower. Upstairs, three bedrooms are generously sized, with large closets and direct bathroom access. A bonus room, with double doors, is prewired to create the home theater of your dreams. There is also a bonus loft area, perfect for a second family room, homework area or playroom. Modern, peace-of-mind features include double paned Low E insulated windows, 15 SEER A/C system, smart home technology with the ON Q system and much more! 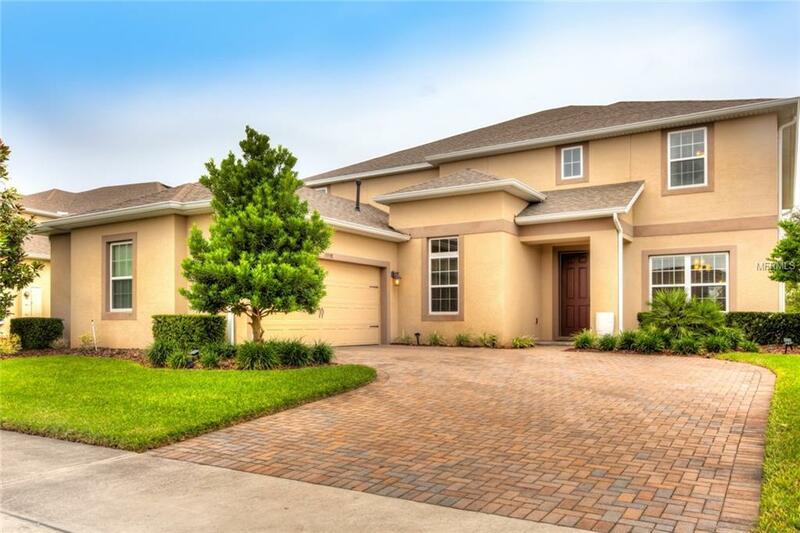 Conveniently located in highly desirable Winter Garden, just minutes from shopping, dining and major roadways putting you just 15 minutes from the attractions and 20 minutes to downtown Orlando, this opportunity is also zoned for the brand-new Windermere High School! What are you waiting for.... call today to schedule a private showing!